When you Subscribe to the Monthly Monograph Magazine, you’ll receive a new Issue each month for just $14 (usually $16 per Issue). Each Issue features in-depth look at a single body of work, and an artist statement about the project. New subscriptions always include our latest Issue (which currently is Issue 18 featuring Paul Sisson). 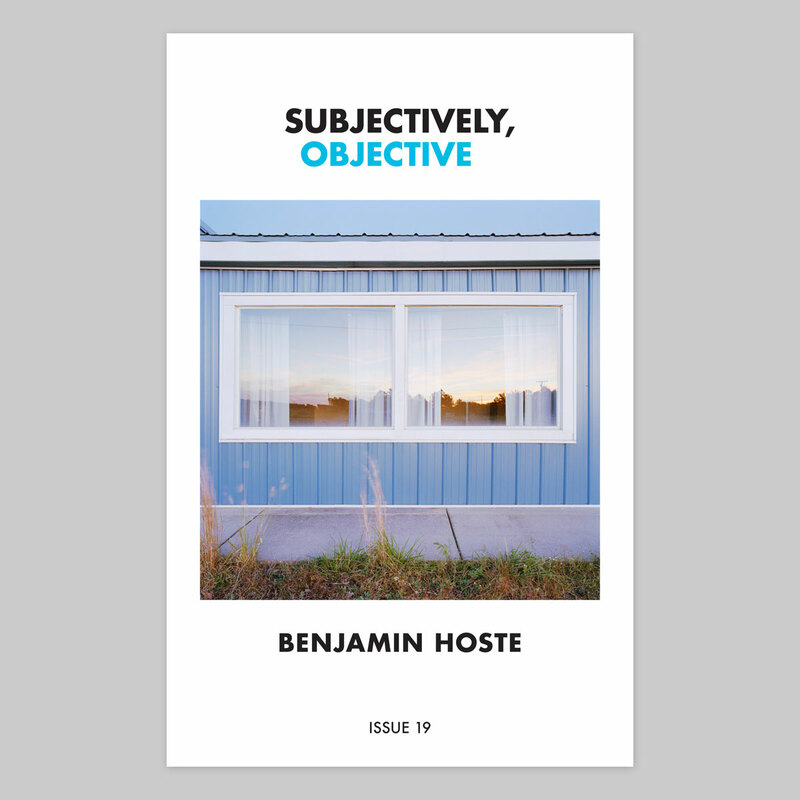 You might also be interested in our Mini Monograph Series Subscription.